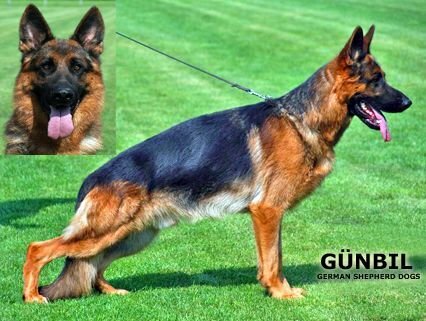 ISO, (Titles: AD/BH/IPOIII/IPO3/SCHH3/SCHHIII/A1/A1/SG/V ), powerful stud wiht excellent pedigree. Excellent Head, super strong, powerful young male with excellent "PLAY" and "PREY" drive. ISO Father is THREE TIMES WORLD CHAMPION VA1/VA1/SG1 Vegas du Haut Mansard. 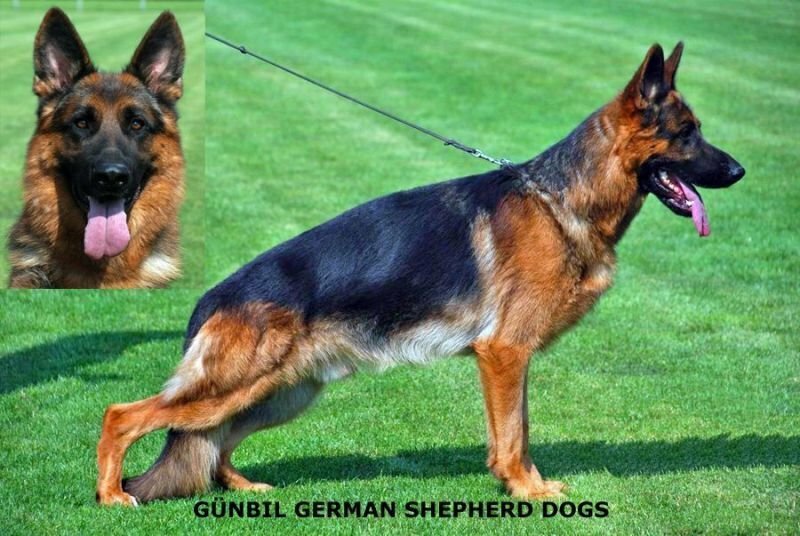 Iso, born and bred in Germany, fully titled with excellent hips and elbows. Super Pigmented, excellent temperament, absolutely clear in the head (sound temperament) and SAFE Nature. Ready to play and ready to please attitude. LEVEL III (3) Family Protection Dog. ZW = 80(Excellent - Healthy Hip Value) - More info, please click here!